The championship football game is almost here — are you ready? 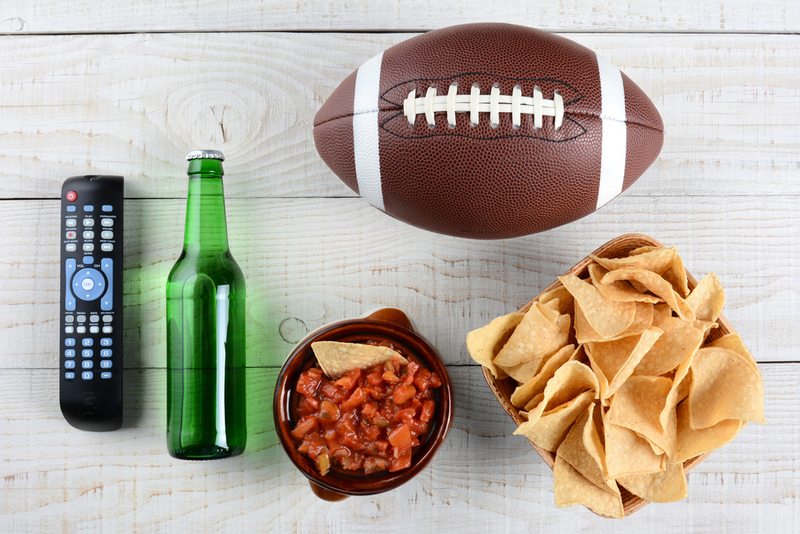 Whether you're planning a party or watching the game with your family, you’ll need plenty of snacks and drinks. Uptown Chevron Food Mart & Car Wash in Wailuku, HI, has a convenience store stocked with everything you need. Uptown Chevron Food Mart & Car Wash offers game-day staples at competitive prices. With a convenience store, gas station, and liquor store rolled into one location, this Maui business lets you finish all your errands in a single trip. They have a variety of soft drinks, beer, chips, dip, and other snacks, plus plenty of coffee to keep you fueled. Speaking of fuel, visit the grocery and gas up your car at the same time. You can cross multiple things off your to-do list and conserve energy for cheering on your favorite team. If all that preparation has helped you work up an appetite, stop by the restaurant at Uptown Chevron Food Mart & Car Wash. They offer local favorites, all-day breakfast, and daily specials that will leave you satisfied. If you don’t have time to sit down for a meal, Wailuku’s favorite convenience store has a range of delicious takeout options. Whether you're looking for last-minute snacks, stocking the fridge with thirst-quenching drinks, or putting together meals for your family and friends, Uptown Chevron Food Mart & Car Wash is the only stop you need to make before kickoff. Call (808) 244-0869 Monday through Friday to place a takeout order and visit their website for more information about their convenience store and restaurant.